The second engine on train Q261-18. 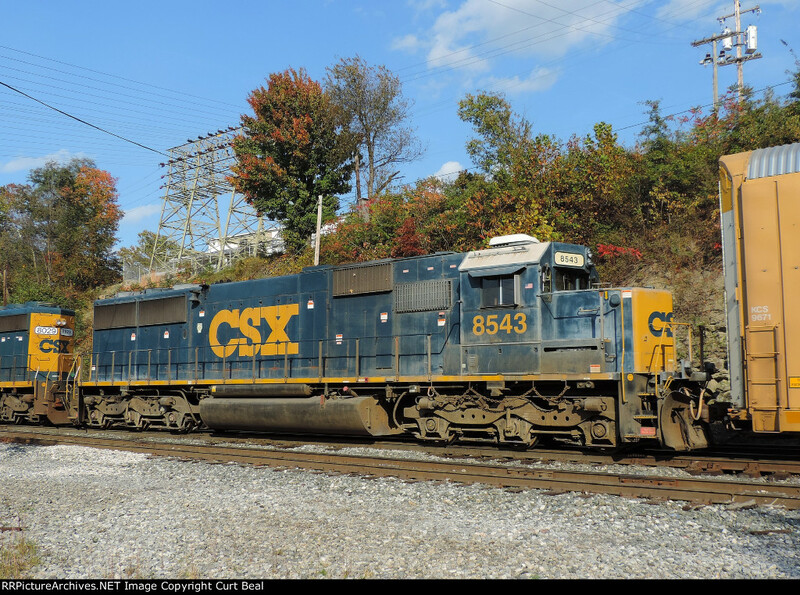 Like many of CSX's older engines, this is starting to show a lot of wear even in the YN3 paint. Built as SBD 8543 in March 1984.